I Just can't find words to express how content I am with the hair. thanks so much I will always buy from you. Communication was great from the start.Thank you so much. Shipping was very fast. 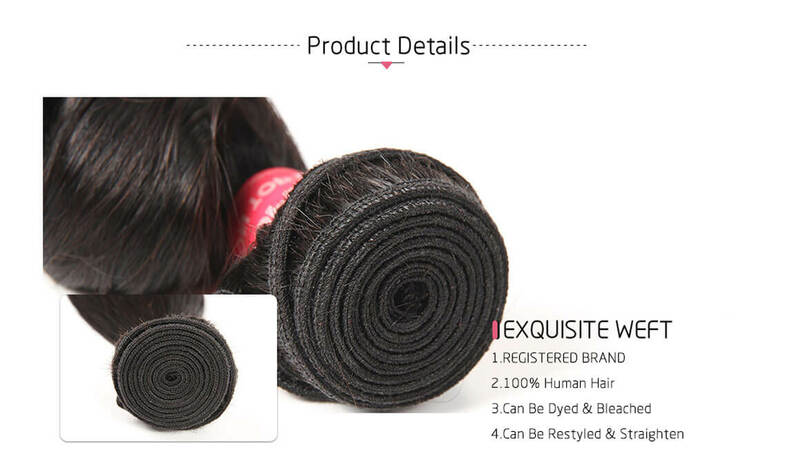 Hair feels very soft,Bundle are nice and thick hair has no smell will be ordering again.!! I would recommend this hair to my friends. The hair arrived supper quick! 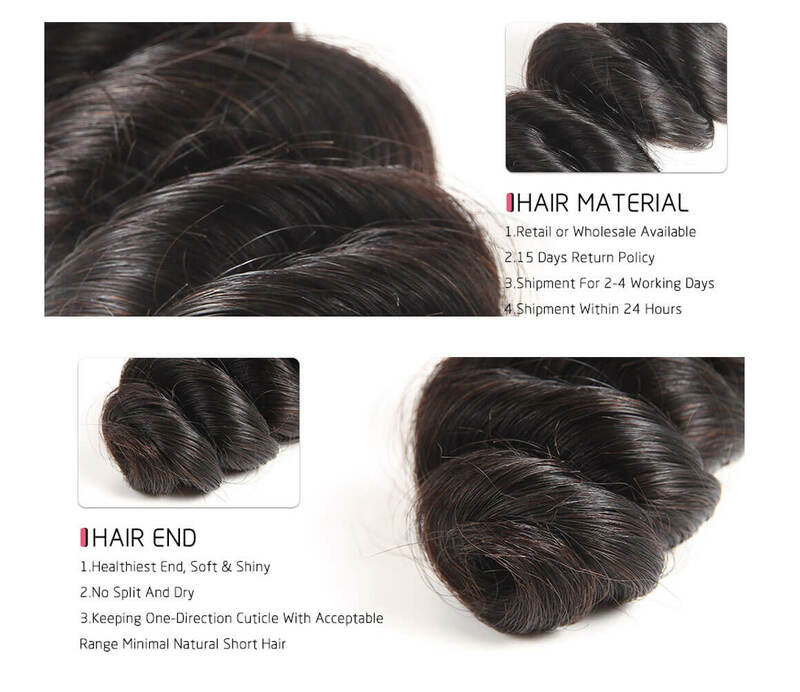 Hair is very soft and thick and came fast.I like it .i will send pictures when I install it . Your communication was good the whole way. Delivery was really fast and the hair quality is great as before. Amazing Hair. Will update my review after used a period. 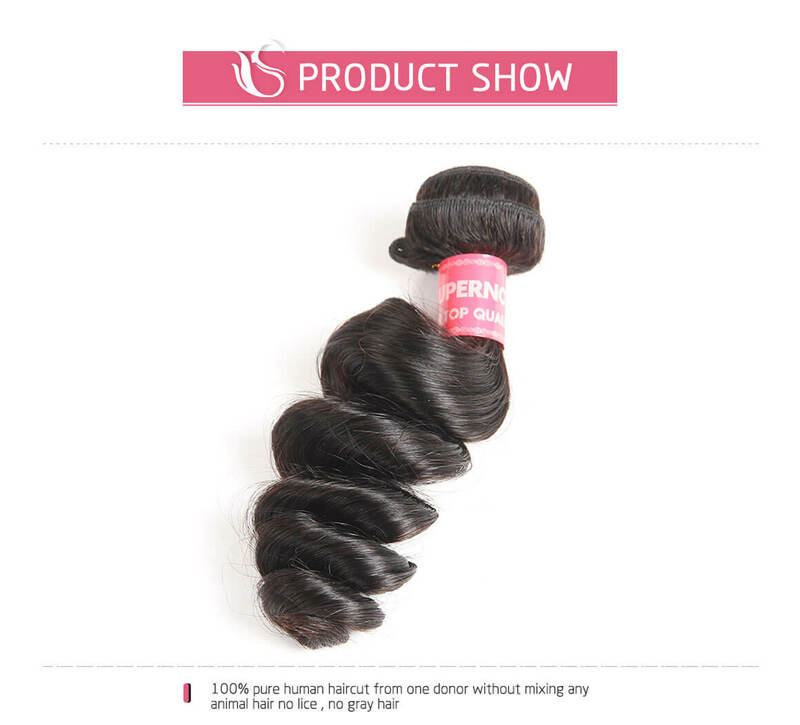 Question about Loose Wave Weave 1 Bundle Deals 8-32 Inches Wet n Wavy Hair is Successfully Submitted.